It was hard to miss Greg Smith’s recent resignation from Goldman Sachs. The bank’s former executive director published a scathing resignation essay in The New York Times accusing his company of being unethical, ripping off clients, and of all outrages, calling clients Muppets! There are many lessons from this including how not to resign from your job, how to avoid burning bridges (or leaving them in a complete fireball as Smith did) and the fact that Muppets is a derogatory term (who knew?). 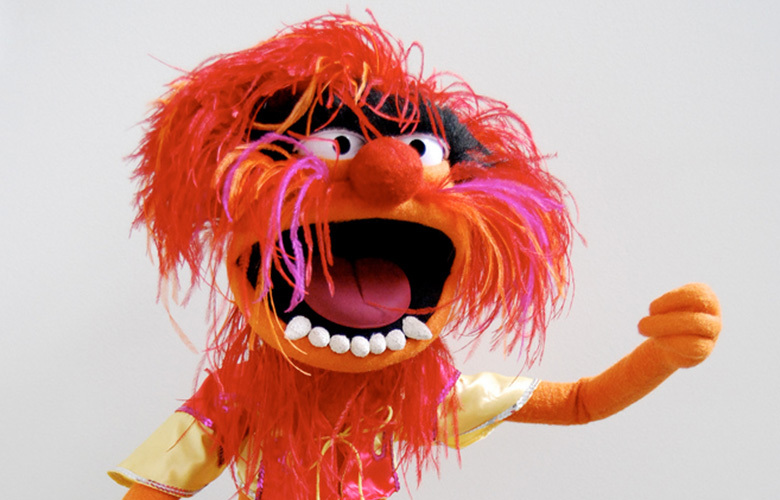 What I want to cover is the importance of how we refer to our Muppets. . . I mean customers. Employees look to executives and managers for behavior cues. I’ve seen departments in the same company act differently, because employees are modeling the behavior of different managers. Employees pay such close attention to managers, that I once had an employee ask me if everything was OK because I was eating lunch with my door closed. I didn’t even notice that I had shut my door, but my team certainly did. One way to set the expectation that your team will respect customers is by carefully choosing how you refer to clients (especially during the times when the relationship may be rocky). There’s been a growing trend at companies including banks, retailers and even manufacturers to follow Disney’s pioneering lead by referring to their customers as guests. We may have different views on how to treat customers, leads and prospects but we all should know how to treat guests. Guests are special. When you have a guest in your home, you feel responsible for a warm greeting, ensuring they’re comfortable and offering them a drink. You don’t wait for guests to ask for something; you try to predict their needs in advance. Growing up, we’d even do the “FHB” (Family Hold Back) to make sure there was enough “good” food for guests. Almost everyone provides some sort of special treatment for guests. This isn’t how people naturally view customers, prospects and leads — those terms don’t even sound friendly. Often we view a customer as the number they got at the counter, an order or a company. Language by itself doesn’t create change, but perhaps calling our customers “guests” is a start. It’s one way to create a vision and set of expectations that most team members should understand.